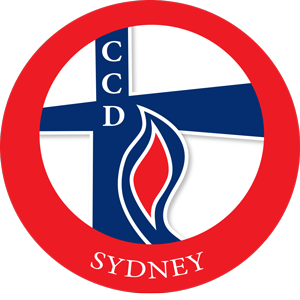 The Confraternity of Christian Doctrine is an Ecclesiastical Organization of the Archdiocese of Sydney. It was established in 1958 on the authority of the Archbishop of Sydney as an autonomous, non-profit organization for the primary and principal purpose of providing religious education and Christian formation for Catholic children in public schools. Above all we contribute to the formation of the whole person through education towards and in faith, as services to individuals, families and the Church. It is our responsibility to serve Catholic families who have chosen public schooling, in whatever ways people and the signs of the times require, consistent with the values of the Catholic Church. d. promote an integral pastoral vision and partnership-building approach at parish, regional and diocesan levels which is supported by the efficient and effective management of resources.